I made a high Sierra bootable usb using unibeast and chose my flash drive in clover bootooader and this is the only screen I get. Not even a progress bar. When I boot into verbose mode it says "attempting system restart mach reboot" please help. 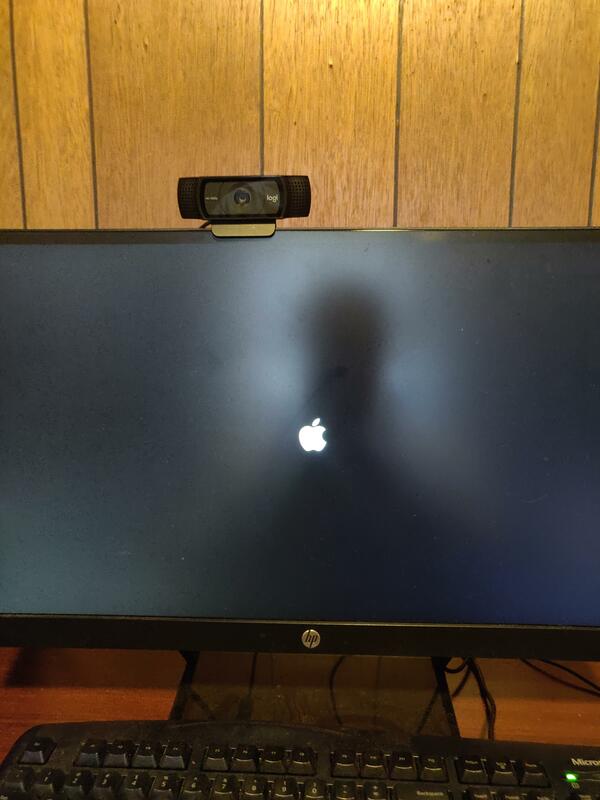 "Still waiting for root device"
iATKOS Inside: I made a high Sierra bootable usb using unibeast and chose my flash drive in clover bootooader and this is the only screen I get. Not even a progress bar. When I boot into verbose mode it says "attempting system restart mach reboot" please help.